BMW 4 Series Convertible Interior, Sat Nav, Dashboard | What Car? 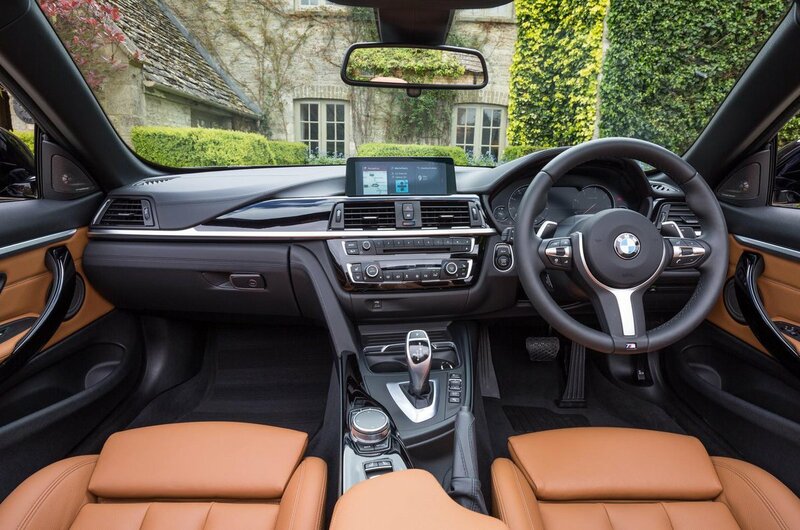 The front half of the interior is pretty much identical to that of the 4 Series Coupé, and that’s no bad thing because it means you get a smart, well-laid-out dashboard and an easy-to-use infotainment system with BMW’s iDrive rotary controller between the front seats. 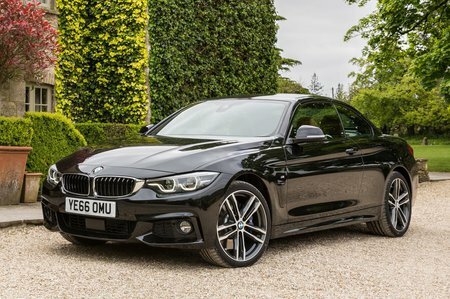 Sport models get a 6.5in screen, while more expensive M Sport versions come with BMW’s Professional system with a 10.2in screen. Either way, it’s our favourite system in the class, being very easy to use on the move, with crisp graphics and superb response times. It’s just a shame that BMW charges extra for Apple CarPlay smartphone mirroring. The driver’s seat and the steering wheel offer a good range of adjustment, so it’s easy to get settled. 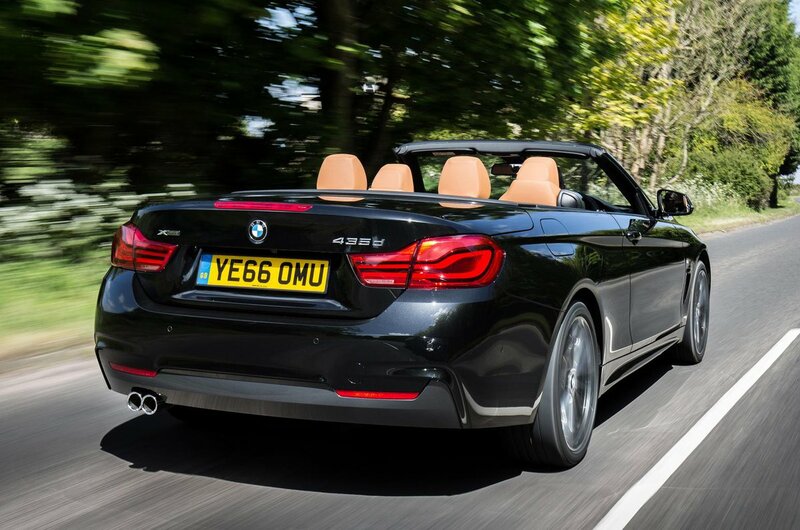 Electric driver and passenger seat adjustment comes as standard on every 4 Series Convertible, although lumbar adjustment is an option. The dashboard isn’t the most modern of designs, but it’s neat, functional and feels nicely screwed together. The materials are of a high quality, too, with well-padded surfaces in the areas you’re likely to touch, along with solid switches. Ultimately, though, it doesn’t quite have the feeling of luxury that the Mercedes-Benz C-Class Cabriolet offers.